If space is at a premium in your kitchen, yet you crave the presence of a combi oven, this could be ideal for you. Convotherm build superbly reliable equipment. 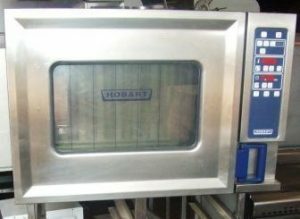 This is a bona fide table top combi oven giving you all the virtues of combi cooking including convection, steaming or a combination of both. 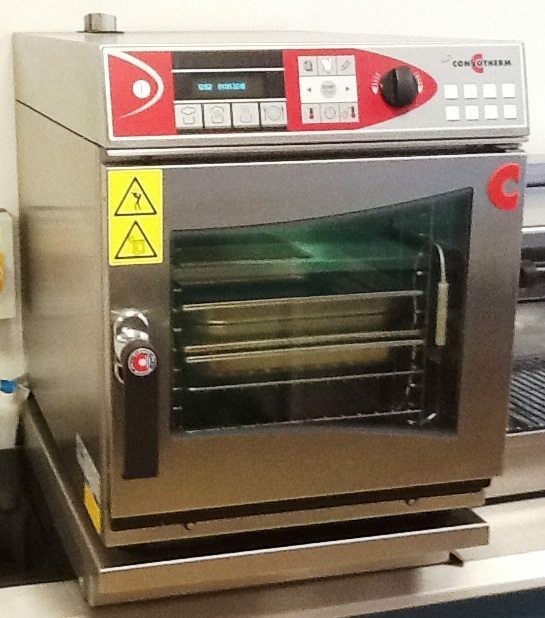 Perfect for roasting meats & fish, steaming vegetables & fish, poaching, blanching and finishing. 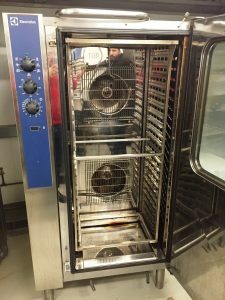 The oven holds 2/3 sized gastronorm trays. 3-Phase 5.95kW or Single Phase 32 amp power required. W52cm x D60cm x H65cm.